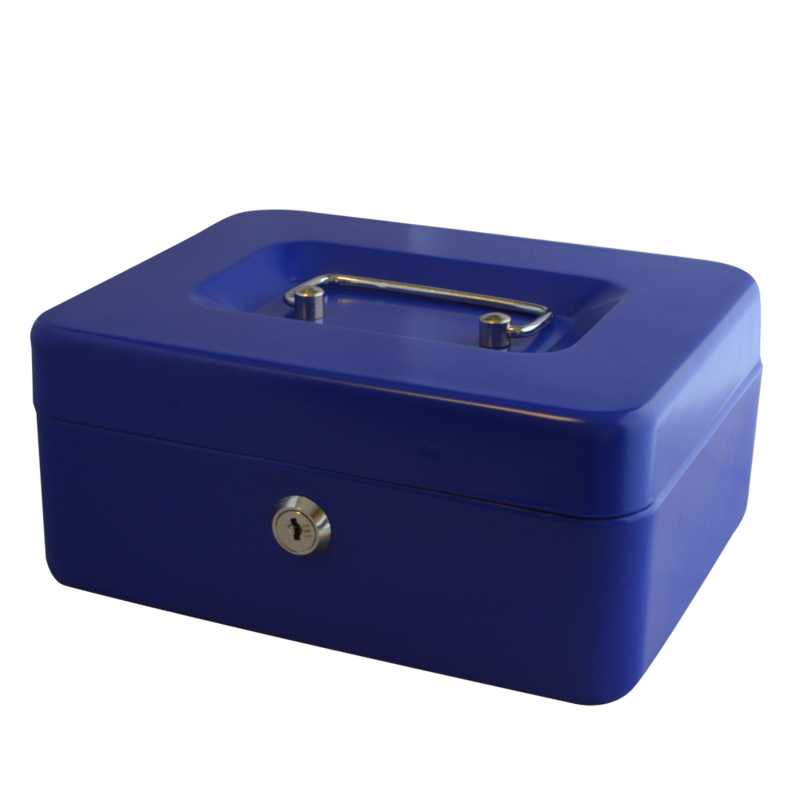 Ideal safe where space is at a premium, perfect for securing inside a cupboard, wardrobe or cabinet. 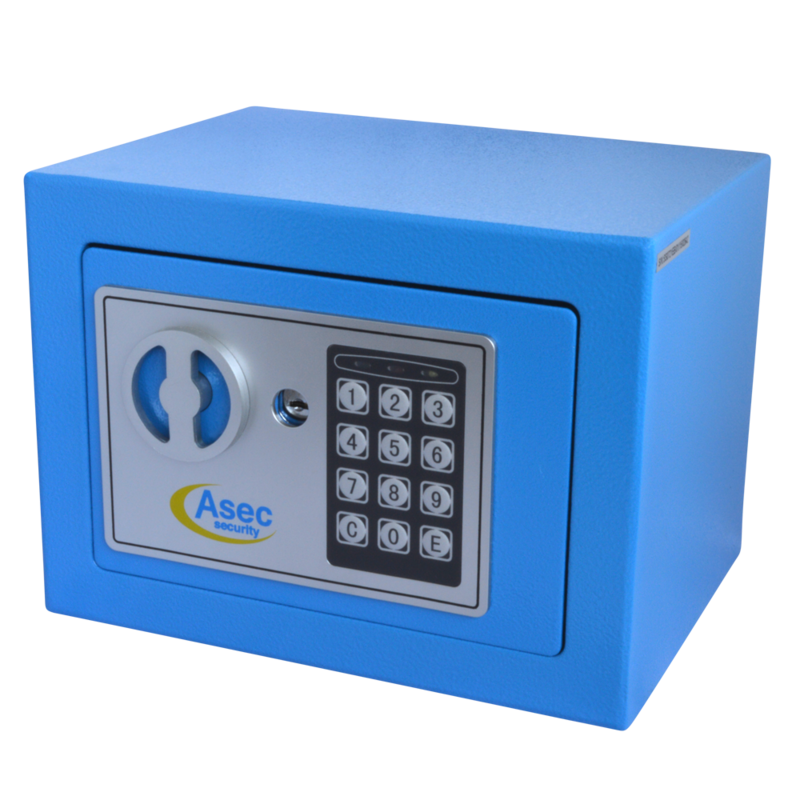 The Asec Electronic Digital Safe is with an electronic lock which can be programmed by a code 3 to 8 digits long, and comes with an emergency key over-ride function. 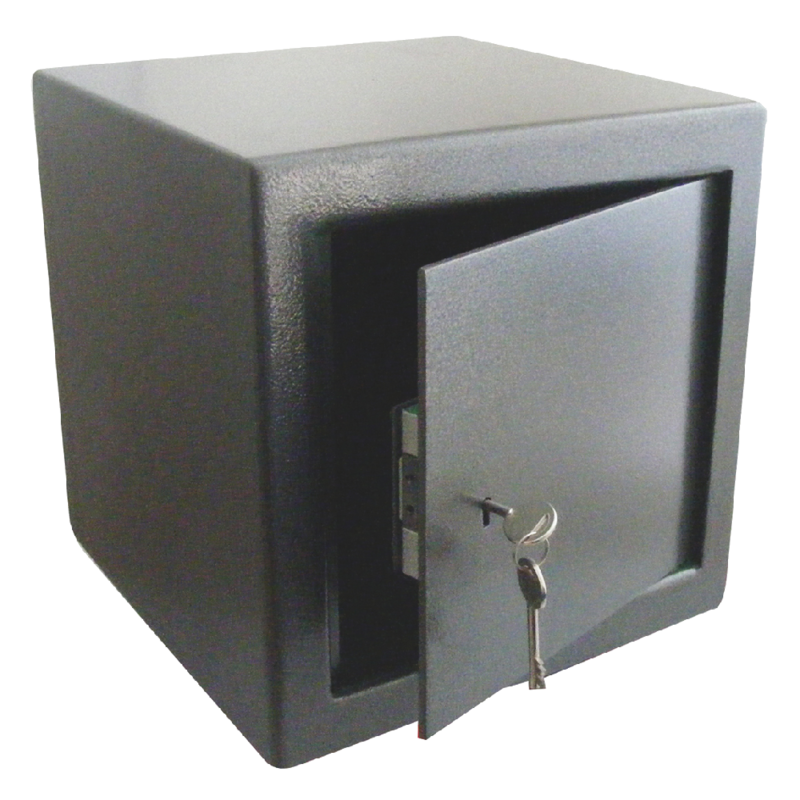 Thanks to its compact dimensions this safe is particularly suitable for use at home to facilitate the safe storage of cash and valuables. 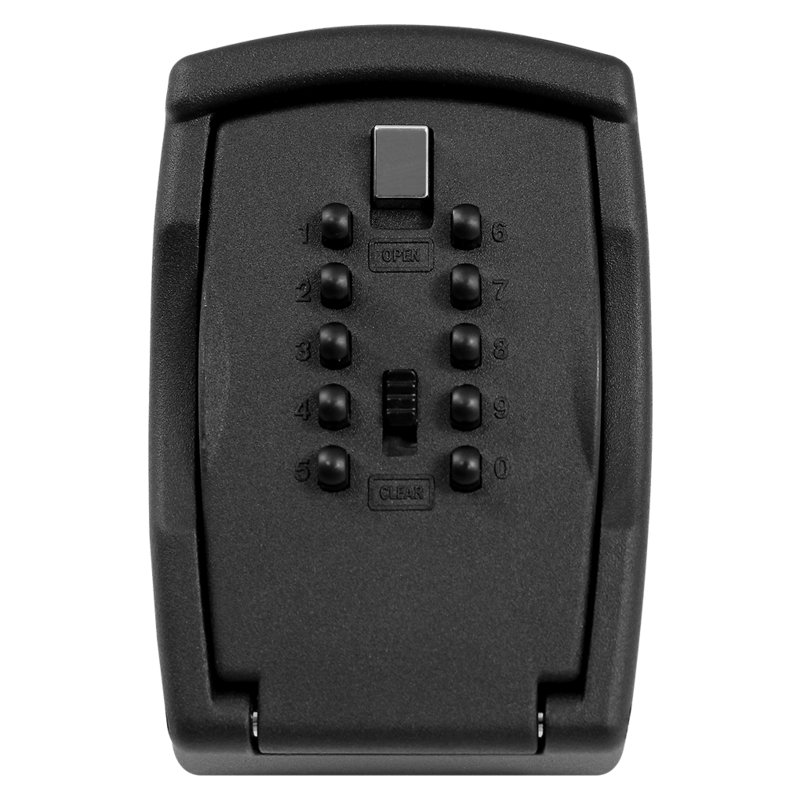 The Asec compact electronic safe is made for wall or base fixing and comes complete with bolts suitable for brick or concrete walls. 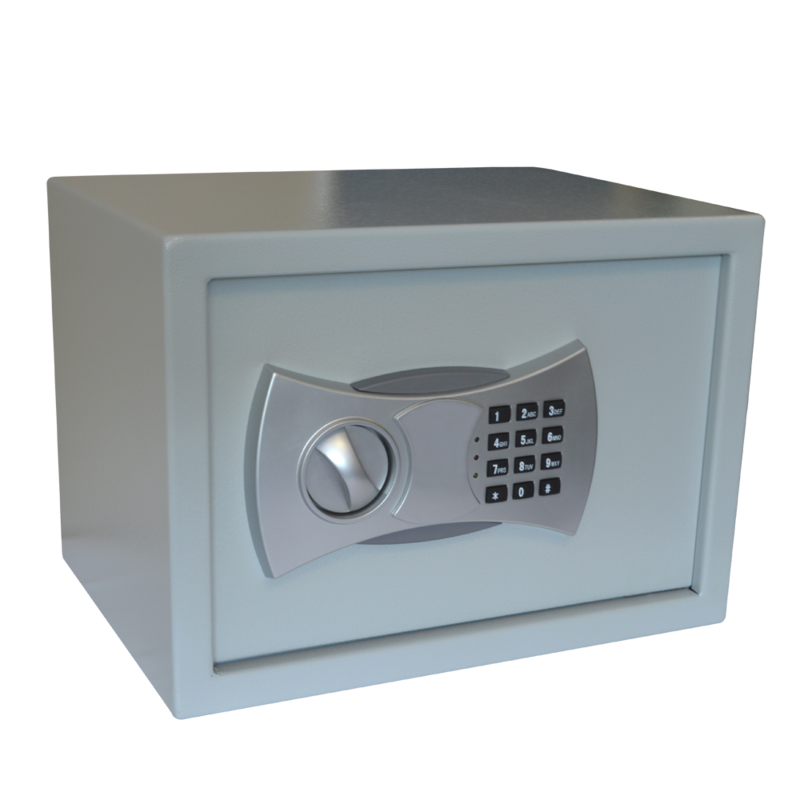 The Asec Large Key Safe provides weather resistant secure storage of keys. 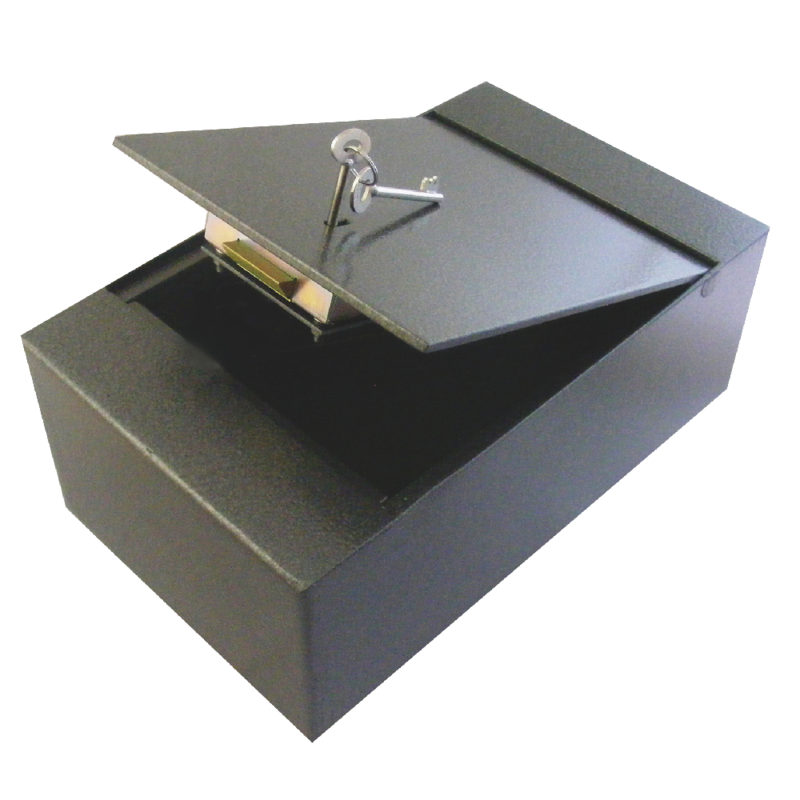 Suitable for indoor & outdoor use, this wall mounted unit features a hinge opening and is quick & easy to fit with the supplied fixings. 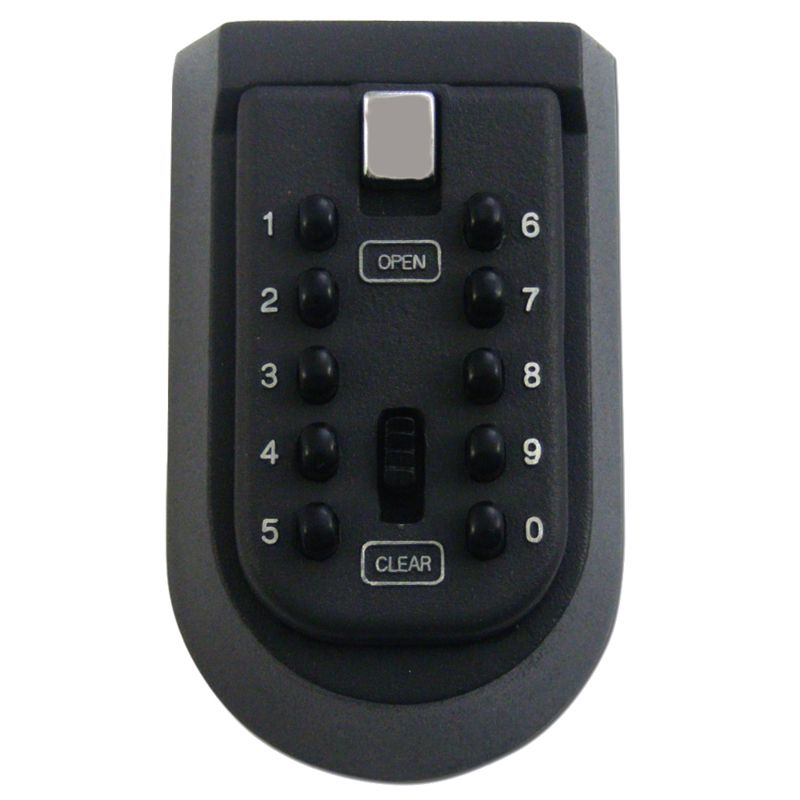 Surfaced mounted mechanical digital (minimum 3 digits) key safe. 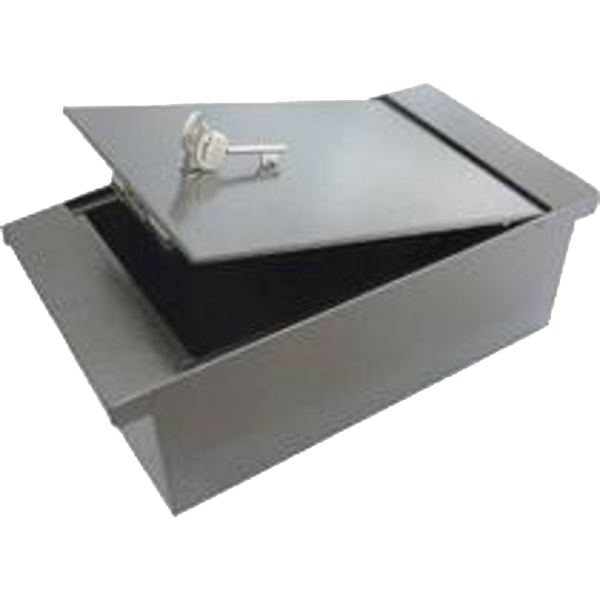 Complete with weather resistant rubber cover. 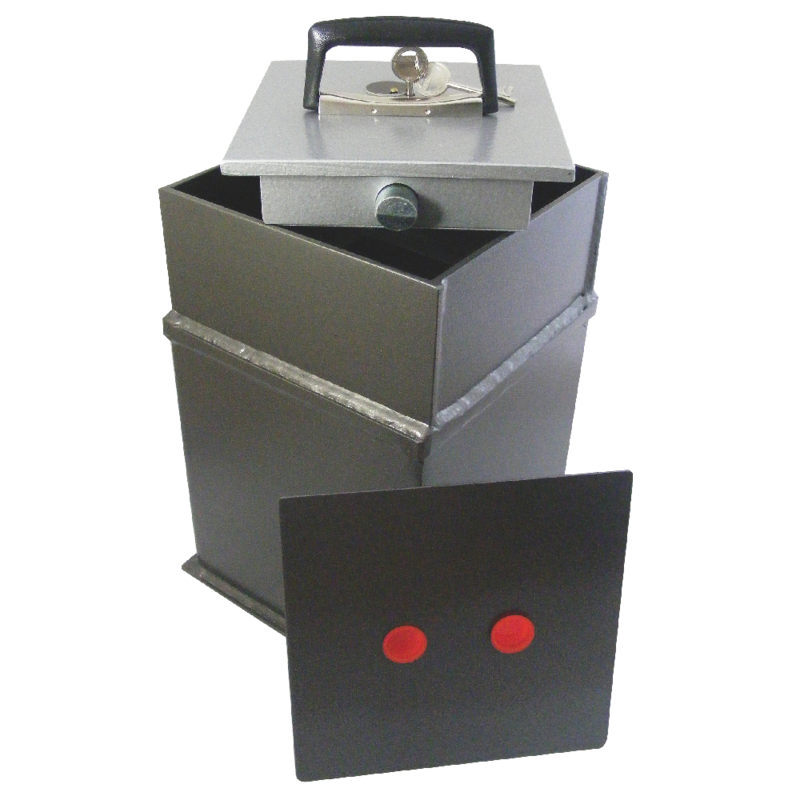 This safe was designed for the automotive trade but can be used in any application where the door is required to SLAM SHUT. 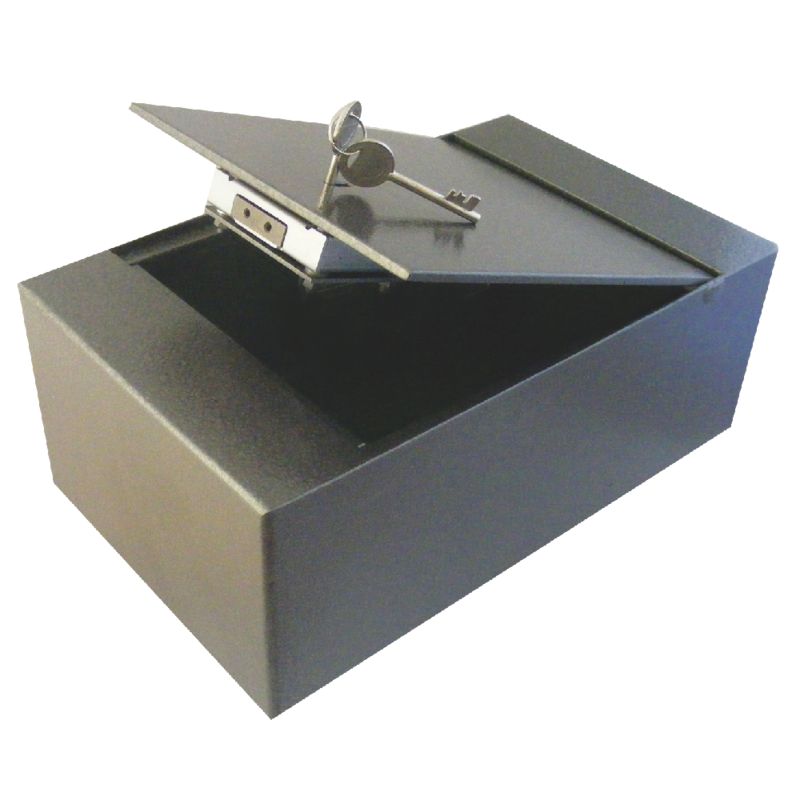 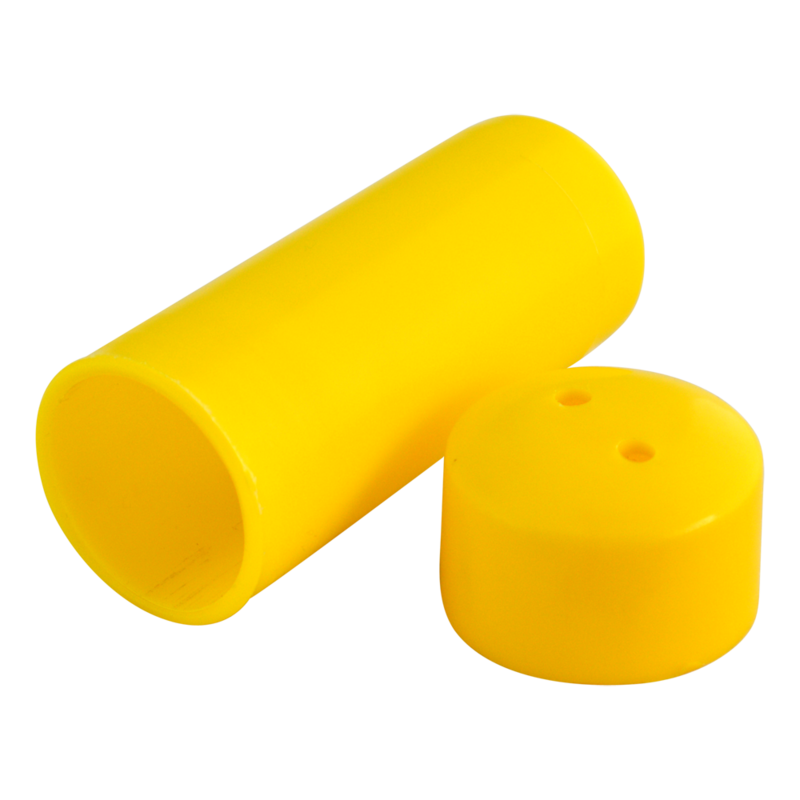 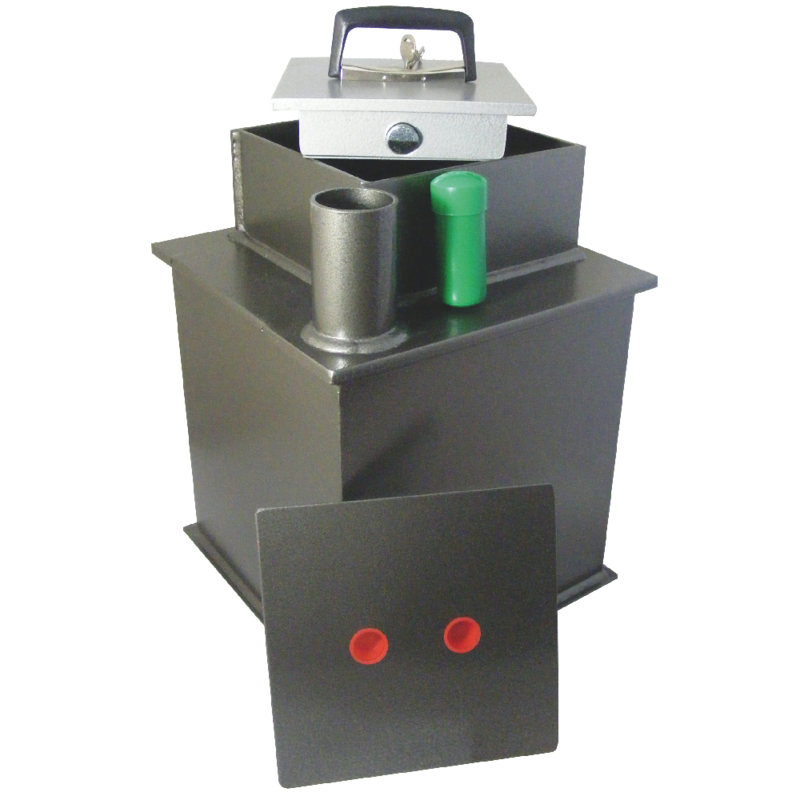 Asec non-magnetic safe deposit capsule with an anti-floatation cap.